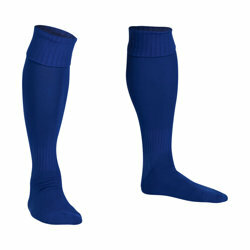 Pendle Sportswear Ltd offer a huge range of fantastic boys football socks at unbeatable prices. At Pendle all our football socks are manufactured in heavyweight, pro-quality materials to the very highest standards. Why not try our ever popular Sabre or premier styles both of which feature a modern design, elasticated ankle support and turn over top as well as cushioned feet. Or, if you’d prefer striped football socks, our Prima range would be perfect. Available in 11 exciting colourways this great range always proves popular. Looking for a bargain? 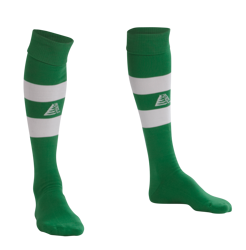 Our Premier Plain boys’ socks are available for a bargain price, comes in 3 sizes to fit all ages (small boys, large boys and mens) and a variety of colours. So whatever kind of socks you desire, Pendle will have the perfect range for you. Why not take a look for yourself?